Sever?s Disease is used to describe pain in the back of the heel that comes from an inflamed growth plate in your child?s heel. Sever?s Disease commonly occurs in children from the ages 8-15. The muscles and tendons become tight as the bones shift and grow. This causes pain when walking or participating in athletic events that require running and jumping. Heel pain is very common in children because of the very nature of their growing feet and legs. In children, the heel bone (the calcaneus) is not fully developed until the age of 14 or older. Until then, new bone is forming at the growth plate of the foot (the apophysis, located at the back of the heel), an area which is softer than others due to its role in accommodating the growth. 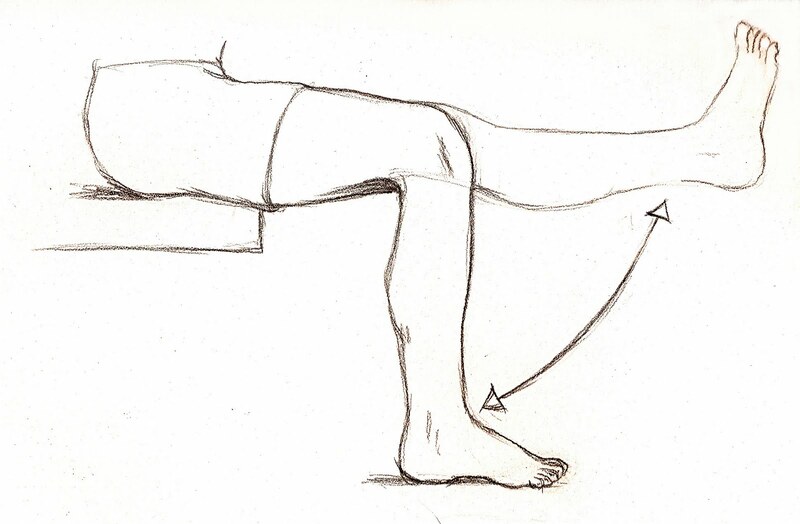 Repetitive stress on the growth plate due to walking, running and sports causes inflammation in the heel area. Because the heel's growth plate is sensitive, repeated running and pounding on hard surfaces can result in pediatric heel pain. Children and adolescents involved in football, soccer, running or basketball are especially vulnerable. Over-pronation (fallen arches and rolling inwards of the feet) will increase the stress on the growth plate and is therefore a significant cause and a major contributing factor to heel pain in children. The Achilles tendon is the soft tissue located in the heel which connects calf muscle to the heel bone allowing the body to perform certain activities such as rising on the tip toes and pushing off when running or walking. Achilles tendon tears occur when the tendon becomes torn through excessive pressure put on the area which the tendon is unable to withstand. Tears are most commonly found when suddenly accelerating from a standing position and therefore is often seen in runners and athletes involved in racquet sports. A tear can also occur when a continuous force is being put on the heel through prolonged levels of activity and overuse however this can also occur as a result of sudden impact or force to the area common in contact sports such as rugby and hockey. Although Achilles tendon tears can range in their severity, a rupture is the most serious form of tear and involves a completely torn tendon. This injury is more common in patients in their 30?s and 40?s. Often the person feels a whip-like blow that is followed by weakness in the affected leg - usually he or she is not able to walk afterwards. At place where the tendon ruptured, a significant dent is palpable. Often the experienced physician can diagnose a ruptured Achilles tendon by way of clinical examination and special function tests. Imaging techniques, such as ultrasound and magnetic resonance imaging (MRI) allow for a more precise diagnosis. 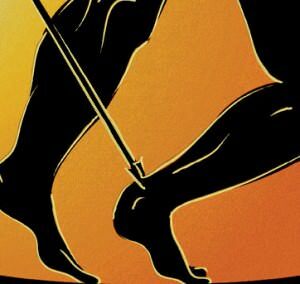 Achilles tendon rupture is treated using non surgical method or surgical method. Non surgical treatment involves wearing a cast or special brace which is changed after some period of time to bring the tendon back to its normal length. Along with cast or brace, physical therapy may be recommended to improve the strength and flexibility of leg muscles and Achilles tendon.